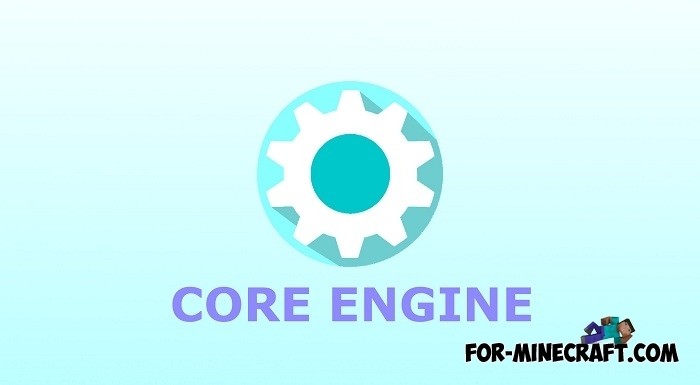 Core Engine is a unique mod loader for Minecraft PE & Blocklauncher offers great opportunities to play with mods and the ability to develop..
Genisys core is one of the most popular PocketMine-MP modifications and is widely used by developers of Minecraft PE servers..
Blocktopograph is a new free program for Minecraft Pocket Edition. 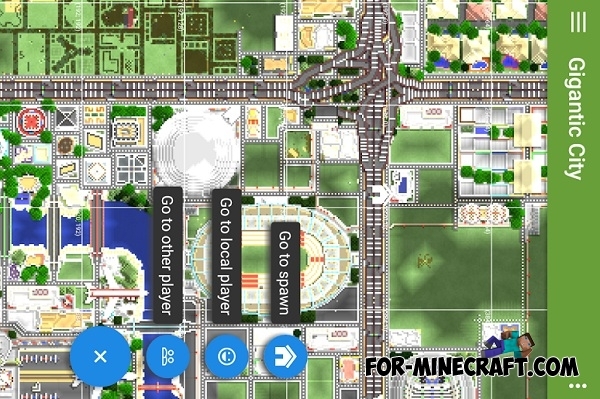 This android app allows you to: view the real-time map..
PocketInvEditor Pro - elegant app for Minecraft PE fans. You can change the time of day, to influence the worlds, to change the number of hearts as well as many others. Using the program «Skin Creator» you can create your own unique skin of Minecraft PE! 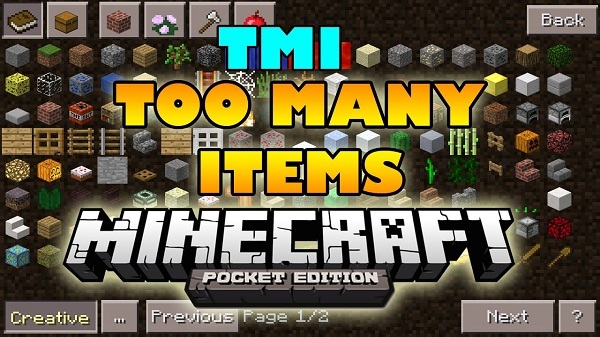 Excellent addon, with which you can easily add any items, to instantly change the game mode, time of day, include the effects of the potion, and more!